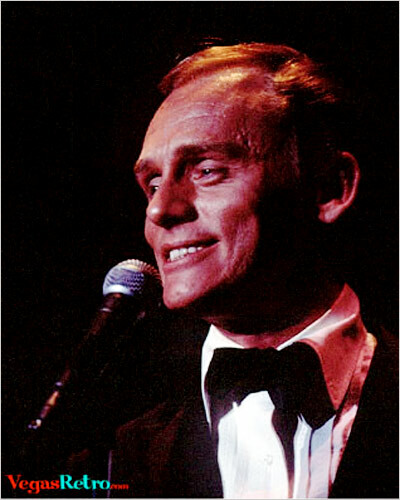 Great impressionist, comedian and actor, Frank Gorshin received several Emmy Award nominations for his work on two famous sci-fi series. Gorshin played "the Riddler" in the Batman series from 1966 to 1969 and attributes the roll to making him a headliner in Las Vegas. His act became a Vegas staple and, oddly enough, his last television appearance was was to play himself in a two part episode of the Las Vegas crime drama CSI, directed by Quentin Tarantino.